Hello, Ethan here, I’m Mark’s son. 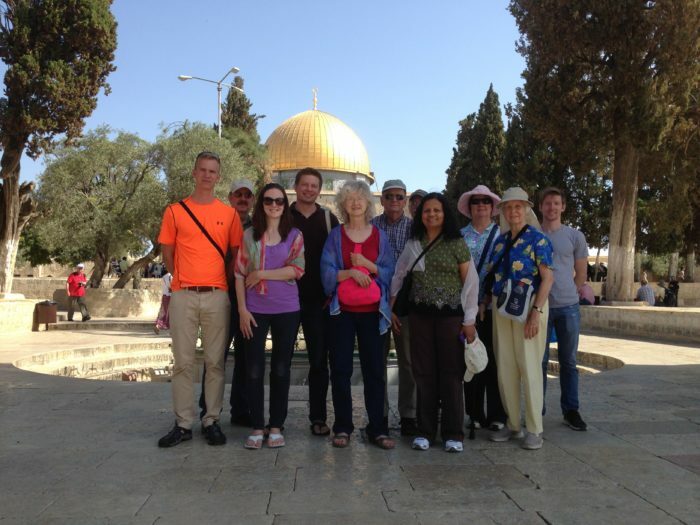 Since living in Israel for a year in 2003, I’ve been taking small groups on tours there from time to time. We get to experience the Land of the Bible, walk on the stones that Jesus Himself walked on, and also we get to meet the people living in Israel today, both Jewish and Arab believers. 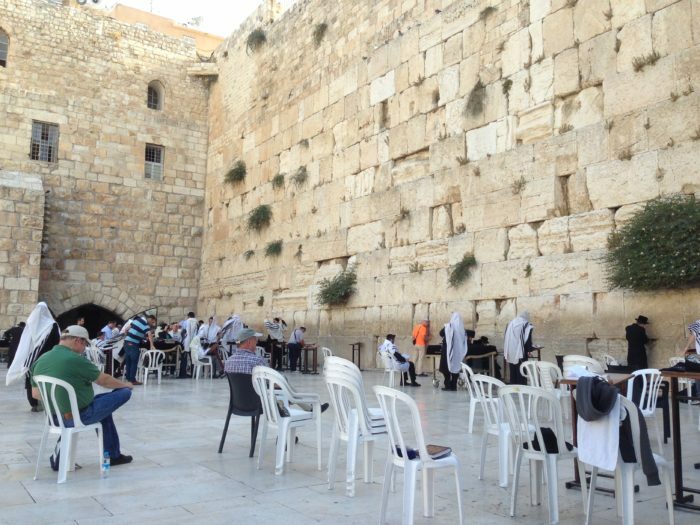 We will visit a Messianic Jewish congregation, an Arab Christian church, and have a truly authentic Shabbat meal with Israeli Jews. It’s such a fun place to experience. The Bible comes alive with every step and it’s amazing to get a deeper understanding of the Bible by seeing and walking in the same places we’ve read about for so many years in the Old and New Testaments. The Sea of Galilee area is my personal favorite. I love the rolling hills and the scenery that has probably not changed much in the last 2,000 years. I lived in a town about 20 minutes from Nazareth and volunteered there with a ministry that works with Arab children and partners with Jewish groups that lead reconciliation trips for Jewish and Arab young people. This trip is in September of 2019. It’s pretty much all-inclusive including airfare from Chicago. The group is limited to 15 people and several seats are already spoken for, but we still have room at this point. 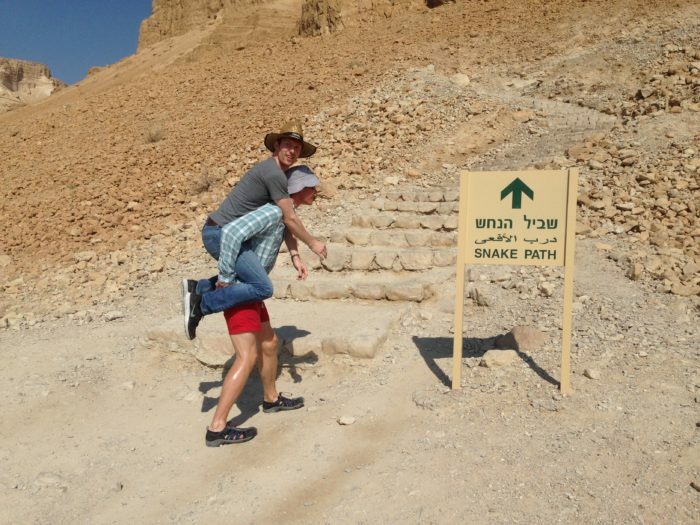 We’ll have super-highly-qualified professional guides and drivers in Israel. 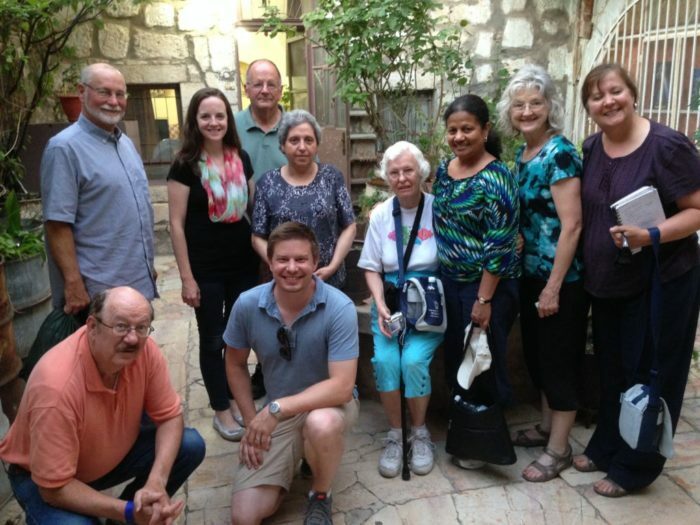 If you, or anyone you know are interested in experiencing Israel in a personal, low-to-the-ground way where you can interact with local believers, please contact me and I can send more details and pricing. Or see the full itinerary and details at andersonethan.com/israel. Come to Israel, it’s life-changing! Wonderful! We always say we cannot go anywhere without knowing SOMEONE. Guess what? We will be in Israel with Aglow International from September 10 – 17. Maybe we’ll meet somewhere? Our regional director lived there for a while, and has a daughter, son in law and grandchildren living there still. So it will be good to have the personal touch. I’m told it feels like God saying Welcome Home. Hi Deborah, sounds like fun! I’m sure you’re going to love it. We should certainly try to meet up or at least swap stories when we all get back.